Acquittal vs. Not Guilty Verdict: What Are the Differences? If you face a criminal charge and possible trial, you may be wondering about the difference between an acquittal and a “not guilty” verdict. Let our experienced criminal defense lawyers help you. First, keep in mind that courts don’t rule that anyone “innocent.” Instead, they only rule that a defendant is “not guilty.” Being not guilty and being innocent, as you’ll see below, aren’t necessarily the same thing. What Does “Acquitted” Mean, Exactly? Essentially, a verdict of not guilty is an acquittal. If a jury or judge finds you not guilty of a criminal charge, you are acquitted and your case is closed. If you’re found guilty of a charge, you are said to be convicted and must face the penalties imposed for the crime, though you have the option to appeal. In this way, a conviction is the opposite of an acquittal. But an acquittal doesn’t mean the jury or judge found you innocent of the charge. It only means that the prosecution failed to prove beyond a reasonable doubt that you were guilty. A not guilty verdict isn’t the sole means of getting an acquittal. A trial judge or an appeals court can also determine that the evidence of guilt presented by the prosecution wasn’t sufficient, and then acquit the defendant. Normally, the prosecution cannot appeal an acquittal and you’re free of the charge when acquitted. This involves Americans’ constitutional protections against “double jeopardy,” or being tried twice for the same crime. However, under the Texas Code of Criminal Procedure there is one exception: “if the defendant shall have been acquitted upon trial in a court having no jurisdiction of the offense.” In this case, the defendant may be prosecuted again in a court having the proper jurisdiction. Keep in mind that a judge or jury can find you “not guilty” on some but not all counts of the charge or charges against you. In that case, it would constitute a partial acquittal, and you still could face penalties on the counts for which you were convicted. Another possibility is that your case is “dismissed.” Dismissing a charge can only be done by the prosecutor or a judge after the case has been filed. Often, that occurs due to insufficient evidence against the defendant. 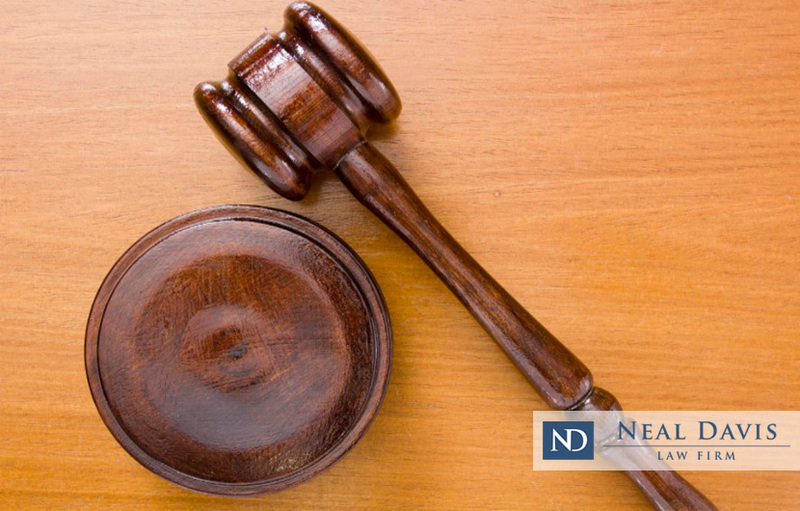 If a case is dismissed, that means the court found no need to conduct a trial at that time. But there’s a chance the case could be filed for trial at a later time, since dismissing a case before trial isn’t the same as acquitting the defendant in a trial, and it doesn’t fall under the double jeopardy rule. Yet another possibility is that the charge or charges against you may be dropped before trial. Dropping and dismissing a charge are two different things. A prosecutor or arresting officer can decide to drop a charge brought against a defendant — or perhaps reduce the charge to a lesser offense — perhaps even before the charge is formally filed. Why would a case be dropped? It may be due to lack of sufficient evidence or discovering new evidence or testimony which contradicts the arrest. Or, a charge may be dropped if evidence is found to be inadmissible or a violation of the defendant’s constitutional rights. Contrary to popular belief, the victim in a criminal case cannot decide to drop a charge. However, a victim’s change of heart or decision not to cooperate could prompt a prosecutor to do so. Beyond these measures, a defendant may also accept a plea bargain or seek a mistrial. Indeed, there are many ways a case can be resolved which may benefit the defendant. As a defendant, you shouldn’t sit back and hope that your charge is dropped, reduced or dismissed. You should engage a knowledgeable criminal defense lawyer to look for reasons why that should happen and then present them to the prosecutor or judge. Contact the Neal Davis Law Firm today and let us help. We’ll start by providing you a free legal review of your case. Then, you can decide how to proceed. Just remember: The difference between an acquittal and a conviction is huge, and your future may be at stake.